Issue #68 of Press for Conversion (Spring 2016), pp.6-7. Published by the Coalition to Oppose the Arms Trade (COAT). If you quote this article, please cite the source above. And, please consider subscribing, ordering a copy &/or donating. Thanks. Here is the pdf version. With the war’s outbreak in 1914, Otter was brought out of retirement to be appointed Director of Internment Operations. His qualifications included collaboration in two imperial conflicts that involved the mass internment of civilians. In 1913, Otter was made a Companion of the Most Honourable Military Order of the Bath.2 For what service to Empire did he receive this title? Was it his role in the North West Rebellion of 1885 when he led a battalion of British troops against a Cree and Métis uprising led by Poundmaker and Big Bear?3 His role in crushing that revolt led the Montreal Daily Star to urge that “Otterism” be used “as a synonym for merciless repression.”4 Otter had dutifully served as an imperial weapon to smash resistance to Canadian land plunder and the genocidal herding of Indians into mass captivity on reserves. (See pp.15-21.) But this crime was only one step on Otter’s journey to knighthood. Considering his commanding role in squashing the Northwest Rebellion and in leading troops during the Boer War (in which more than a 250,000 civilians were interned), it is no small wonder that Otter was knighted and then appointed to lead Canada’s internment camps during WWI. 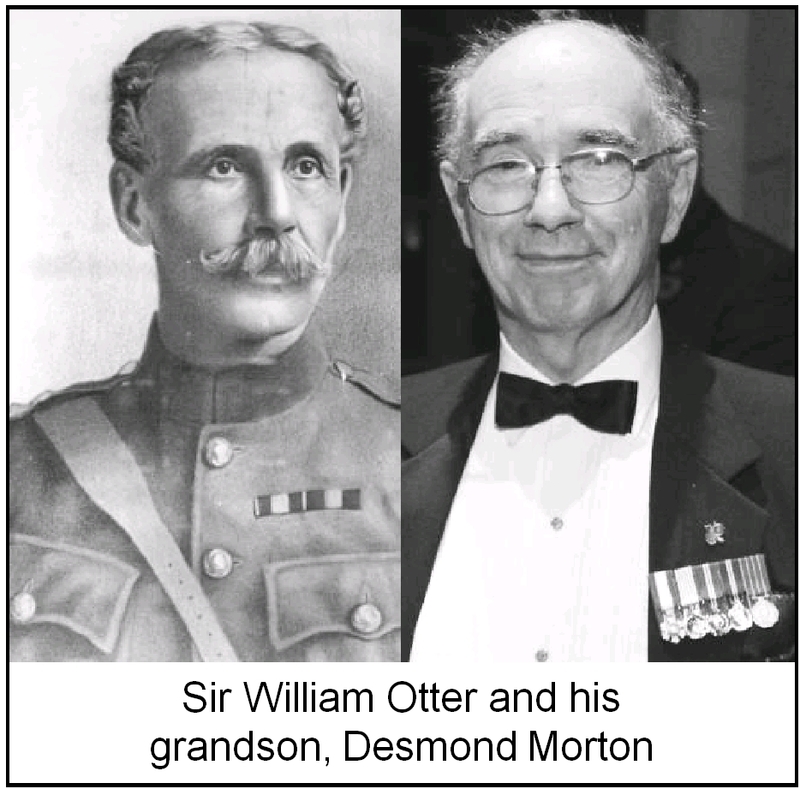 Otter was immortalised in a gentle biography by his grandson, Desmond Morton, one of Canada’s leading military historians. Morton’s narrative on Otter in the Dictionary of Canadian Biography, presents him in as favourable a light as possible. Morton’s narrative on the Boer War, while noting that the soldiers under his grandfather’s command “became the ideal symbols of a great victory for the British empire,”11 makes no mention of war’s great success in killing tens of thousands of civilians trapped in internment camps. Besides being spied on by the RCMP and expelled from the NDP, Waffle organisers were also targeted for internment during the Cold War. This top secret Canadian program was called Operation Profunc. (See pp.35, 49.) From 1950 until the 1980s, the RCMP created annual lists of thousands of radical leftists who—in case of a war, or some vaguely-defined emergency—were to be interned. 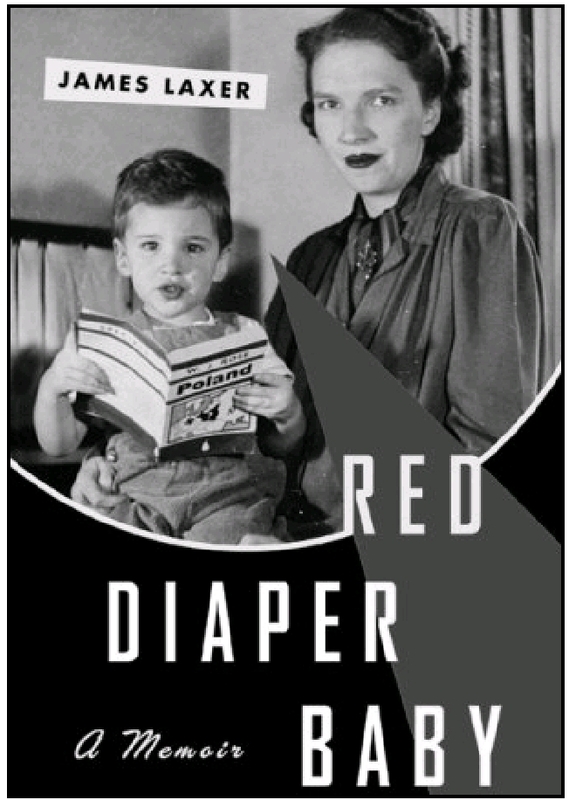 In the 1950s, the first generation of this program targeted communists like Edna and Robert Mendel Laxer. The latter was a WWII veteran who became a paid organiser for the Communist Party, and later a clinical psychologist. Under Profunc, their children, Jim and Gord, were also to be rounded up. Jim, now a York University political science prof, was a leader of the Waffle, which he and his father helped to found. 2. Canadian Troops to South Africa. 4. Desmond Morton, “William Dillon Otter,” Dictionary of Canadian Biography, 2003. 7. Women and Children in White Concentration Camps during the Anglo-Boer War, 1900-1902. 10. Josh Wingrove, “Police presence in Ottawa doubled for sombre ceremony,” Globe and Mail, November 11, 2014. 13. J.T. Morley, The CCF/NDP in Ontario, A Biography, 1984, p.82. 14. RCMP brief to Soliciter General, Jean-Pierre Goyer, March 1971. Quoted in “Commission of inquiry concerning certain activities of the RCMP,” 2nd Report, Vol.1, Ch.3, August 1981, p.483. 15. The Waffle Manifesto: For an Independent Socialist Canada, 1969. 16. “Commission...” Op. cit., pp.353-354. although the report is split up into 14 separate PDF downloads! Gotta take some time off now. "24. As we shall see in Part V, Chapter 3, in the early 1970s the R.C.M.P. Security Service conducted an investigation of the Waffle Movement, which was a faction within the N.D.P. The Security Service believed that Trotskyists and Communists were joining the Waffle in order to influence its members and attempt, through it, to take control of the N.D.P. nationally and provincially. It sought and obtained intelligence on the activities of those individuals within the Waffle Movement and of the Waffle Movement within the N.D.P. 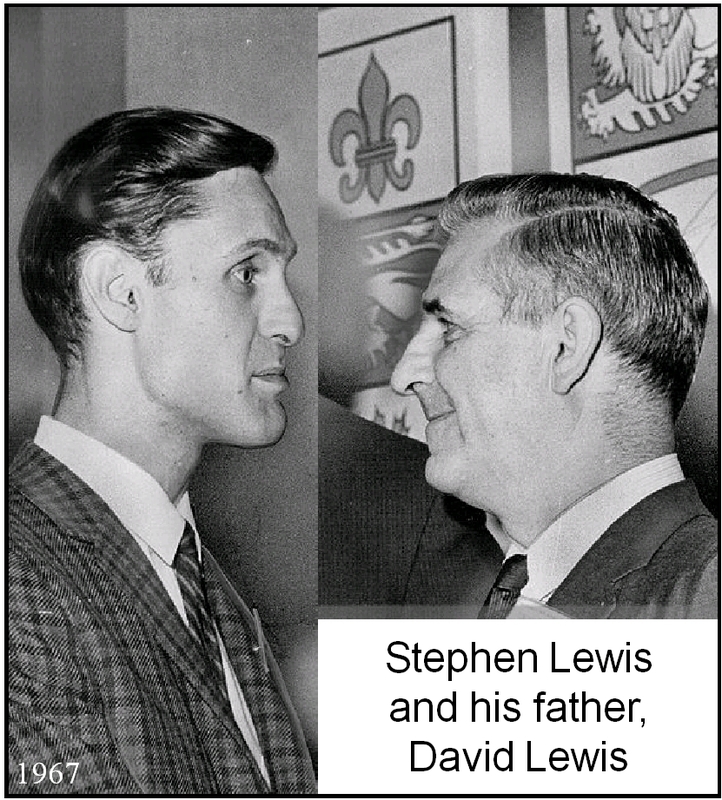 It even volunteered information to one leader of a provincial New Democratic Party on the basis that he should be aware of subversives within his Party"
I presume that the "leader" that the RCMP informed was David Lewis of the Ontario NDP. I also assume he was thankful for RCMP intelligence assistance in helping the NDP leadership rid the party of the Waffle and its troublesome socialism.